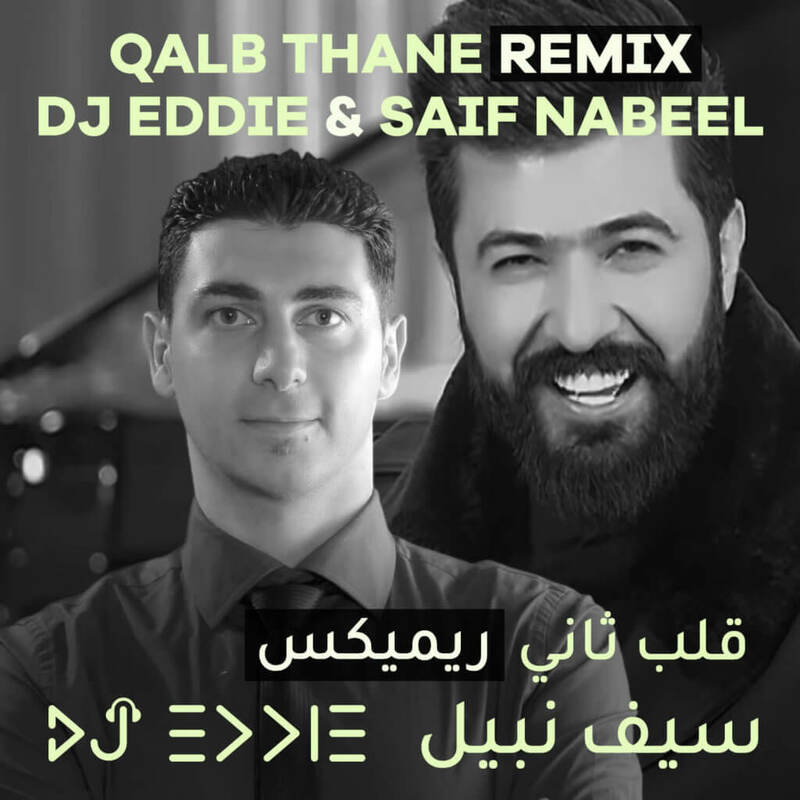 With great pride I now have my first remix of 2019 for Iraqi super star Saif Nabeel with his song Galob Thani (Qalb Thani Remix). The title translates to Second Heart. A beautiful song with nearly 30 million views on Youtube since its release on Feb 14, 2019 (Valentine’s Day). I’m not the first to make the remix for the song but hopefully it will be one of the best you hear. Check out the original Galob Thani song video clip below as well as all other and find the lyrics below as well. It’s been great trying to make more remixes and being the second one, I will continue doing so in the future. Keep on checking my social media channels for further details and more of these great remixes and mixes. If you like this and want to listen to more of my remixes, I’d suggest you check out Aroosa Remix. I’m sure you will love it!